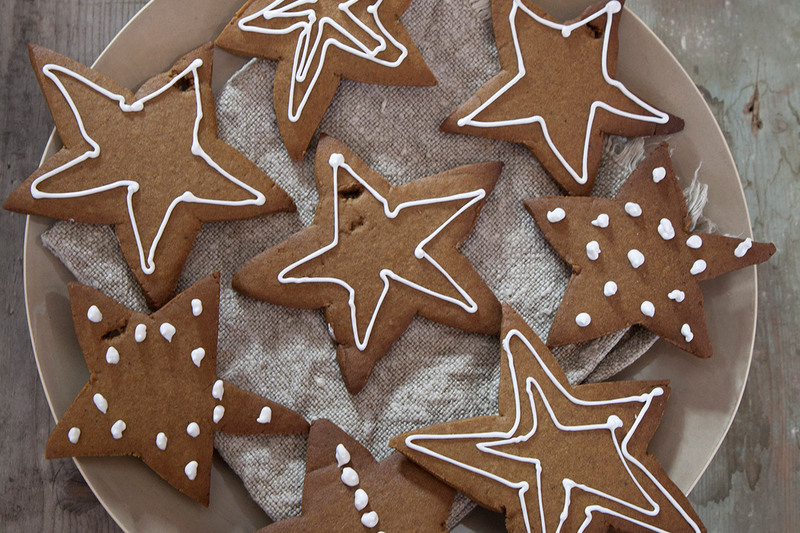 It is usually October when I am first asked what I plan to cook on Christmas day. My reaction is a mix of horror – that anyone could be planning this early – then panic knowing that I have to think of something festive and delicious and ensuring that I avoid crowds in markets the two days prior to Christmas. And then I calm down and rather enjoy the process of planning. Some variables I cannot control. Will it be hot and dry, hot and wet, cold and wet or just cold? I have experienced them all. So a decision as to inside or outside might have to be left for the day or maybe the day before. This year we will be around eight adults and one new baby – the much adored Juliet, three months old and not interested in any food other than breast milk. So she does not have to be considered in the planning although she may well influence the timing of the lunch. I am always seduced by the beauty and generosity of a laden table. I will plan to have several platters on the table at once, offering options to suit all my family and guests. Sometimes I do this in two sittings, or ‘removes’ as they used to say in Victorian and Edwardian times, first of all platters of finger food ideal to enjoy whilst opening presents and sipping something with bubbles. Each year I pickle watermelon rind – an old-fashioned preserve that’s good with most meats. You can find the recipe in The Cook’s Companion, and also in a new book from Fowler’s Vacola that celebrates the history of food preserving, ‘What’s Old is new again‘ (for which I also wrote the foreword). With the newly-emerging interest in sustainable practices I am sure that many young families will find this book an invaluable guide to preserving food. 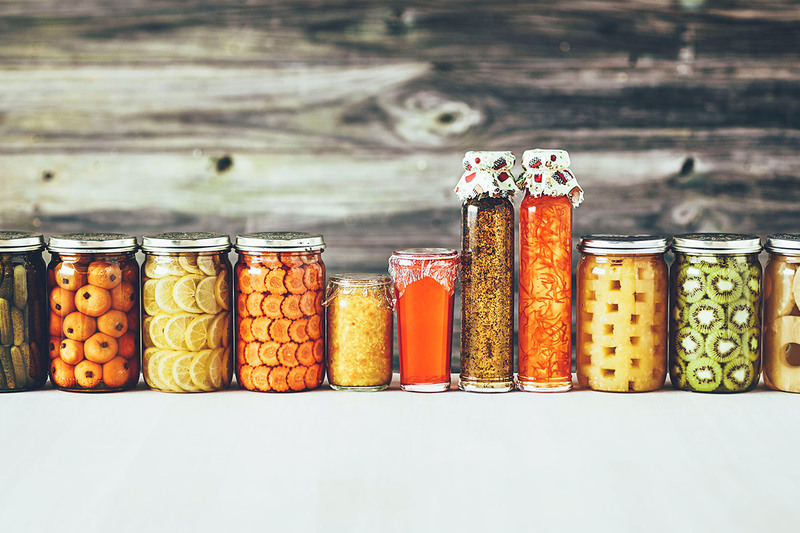 It contains not just the definitive method to be used, but a recipe collection that covers sweet and savoury preserves, jams and pickles, chutneys and relishes. I should declare that the present-day owners of Fowlers Vacola, Nicole and John Roy have decided to donate 25% of the profits from the sale of this charming and useful book to the Stephanie Alexander Kitchen Garden Foundation. It is a perfect Christmas gift to any thrifty cook and those with overflowing gardens! Festival21 is on this Friday 11th December at the Melbourne Convention and Exhibition Centre. It is a free event that explores how food and the way we eat can be the key to a sustainable, healthy future for us and the planet. 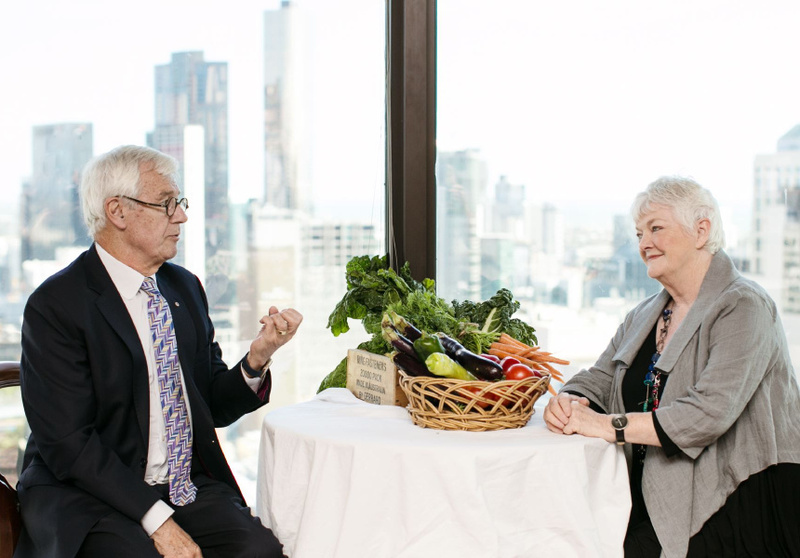 In the evening I’ll be sitting down with Julian Burnside for a discussion about food and social change. Here’s a small preview from Broadsheet Melbourne.